I have a love for skiing but having grown up in a tropical region, I only got to know more about skiing and the culture of skiing not too long ago. Since then, I would try as far as possible to share this passion about skiing to people who have never skied before. And that will be whole point of this post, as such I would make it a ‘sticky’ post to be accessed easily from the ‘Ski Resorts’ pages below the title menu of my blog. Furthermore, I would treat this post as an on-going post to be updated as and when there are changes and I get to experience more varieties of ski resorts. First off, I would like to introduce the ski regions around the world. In this manner, I use the term ‘ski hill‘ as a place to ski with only a handful of slopes and more like a local place to ski that is of not much interest to people from out of that town. ‘Ski areas‘ are more places to ski with more than one chairlift and having their own cafeterias and facilities but without much lodging. ‘Ski resorts‘ are full-fledged ski areas with hotels, plenty of restaurants, cafes and possibly even other places of attractions and activities to do besides from skiing. ‘Ski towns‘ will refer to ski resorts that have a fully functional town to begin with and could even have more than one ski resorts easily accessible by public transport from the town itself. Thus the term ‘ski regions‘ is more in the definition of an area that could comprise of several states/provinces/countries with multiple ski towns or ski resorts. 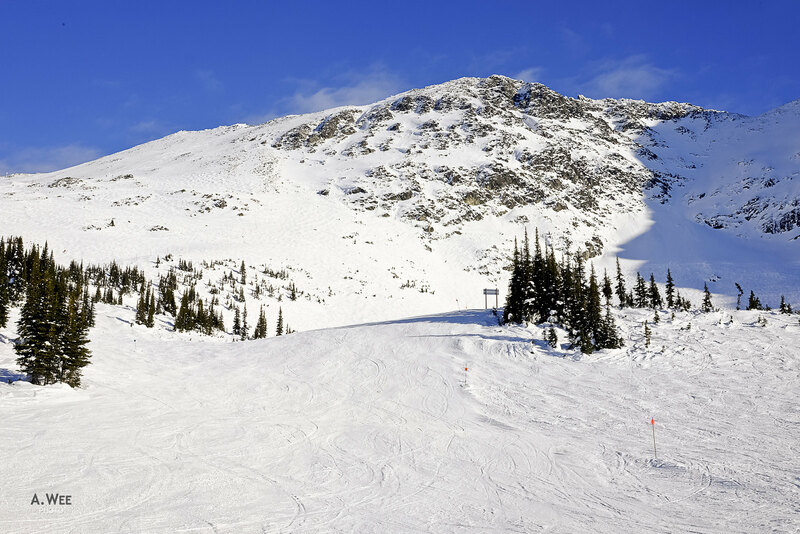 Ski regions are generally the first thing travellers should look at if they are considering for a vacation that includes some skiing or for beginners learning to ski. These ski regions have plenty of ski resorts that offers choices and plenty of other winter activities for travellers and offer some of the best snow on earth. Thus there is no better place to get acquainted with winter sports that in these ski regions! WHAT MAKES A SKI TOWN/RESORT GREAT? For a ski resort to be great, it needs good snow first and foremost. This is provided by elevation in altitude, and as a rule of thumb the base ought to be somewhere around 1,000m above sea level for there to be natural snowfall these days. Many of the best ski resorts have mountain peaks accessible by chairlifts and/or gondolas topping at around 3,000m. Ski resorts with bases below 1,000m usually are assisted with snow-making machines and for skiers who can already carve, there is a difference in man-made snow and natural snow. Advanced skiers who have travelled even rates resorts based on their snow quality, which gives rise to the state of Utah in United States proclaiming their ski resorts to have the ‘Greatest Snow on Earth’. For sure skiing on the most amazing powder snow is the best sports one could enjoy in winter but I would take a good snowfall anywhere on Earth in a decent enough ski area! Aside from the snow, there are other factors to consider. In this case, I classify skiers into different categories. The most extreme are winter sports professionals and these are skiers who qualifies and participates in world cup races and competitions along with the Winter Olympics, with locals staying in ski towns close. The latter typically includes technicians, ski instructors and seasonal workers who provide rental services in many of the large ski towns to skiers. Because they live in towns with large ski resorts, they have nearly unlimited access to the snow and the mountains. These 2 groups of people basically live and breathe in the the mountains and are most adept at skiing. The largest segment of skiers though are probably those who spend between 20-30 days on average on the slopes. They probably live in the big cities and head down to the mountain resorts to spend vacations. And it is to these group of people that I find the other factors would be more useful for consideration. Access and convenience to get to the ski town/resort is probably one of the most important factor aside from the snow. Some of the greatest ski resorts are loved because of their proximity to a large international airport or train station. 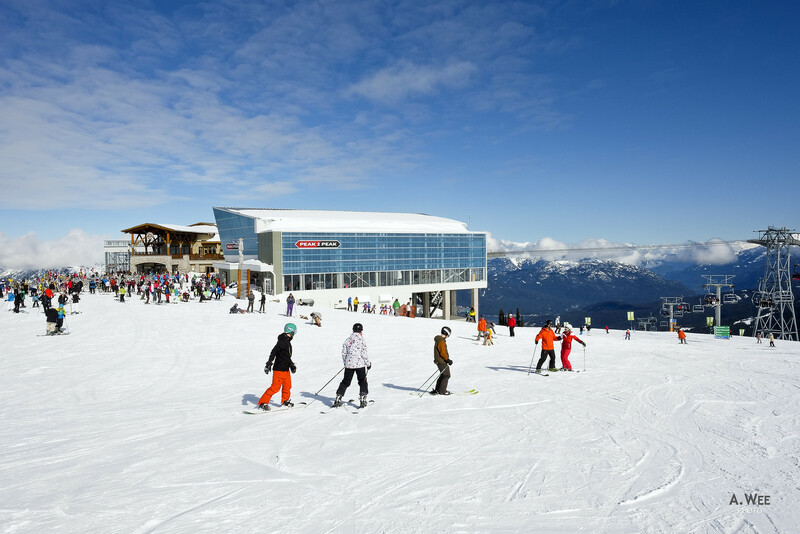 In this example, Whistler Blackcomb has become a commercial success and receives plenty of skier due to its easy access from Vancouver and strong air links to major US cities and even to Asia. The same goes for Vail in Colorado being one of the largest ski resorts close to Denver, while Park City and Deer Valley are easy to get to from Salt Lake City in Utah. In Europe, many well known ski towns have train stations that connects them to the metropolitan cities. For someone (me!) who enjoys food as much as skiing, a variety of restaurants serving gourmet food can be essential to elevate the good ski resort to greatness. Large ski resorts have restaurants and ski lodges on the mountains but the trouble is many serve overpriced cafeteria foods. The exception to this that I have found are ski resorts in the European Alps and Japan. Finally, great ski towns are resorts should exude their own charm that makes the place memorable to visit and not just for skiers. As I have mentioned many skiers visit a ski resort typically with family and friends and it is highly possible one or more does not ski. Having a wide range of activities to keep your family and friends occupied while one is up on the slopes would make for an excellent vacation rather than just a good one. 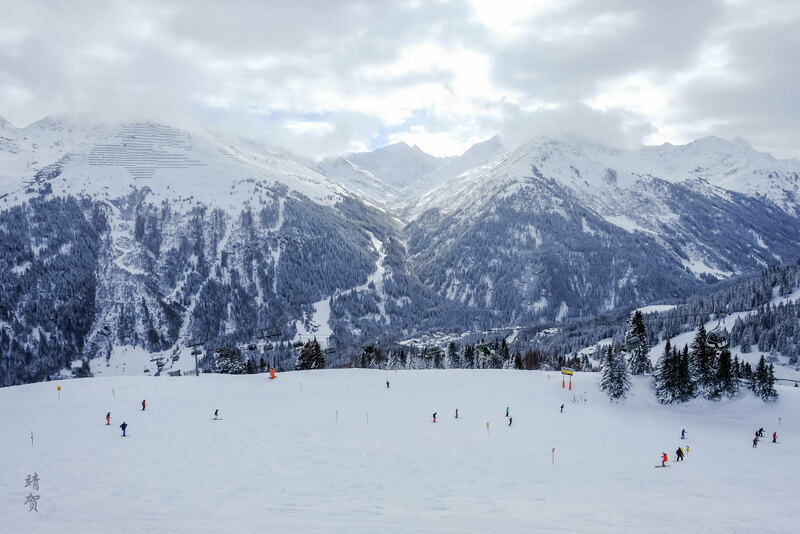 And that is why some ski towns and resorts like St. Moritz, Whistler Blackcomb and Aspen is seen as a winter travel destination and not just any other ski resort. Starting off with Europe where I consider it the birthplace of modern skiing, the continent is also home to some of the best ski resorts and winter sport athletes. It is not easy to see why with the Alps mountain ranges found in the centre of the continent. Starting from the south-east coastal area of Monaco and France, the Alps occupies much of Switzerland and Austria, extending itself into southern Germany and Northern Italy, even extending its reach into Slovenia in eastern Europe. The major ski towns and resorts are in Austria, Switzerland, France and Italy as they have the most developed lift infrastructure and public transport and road systems. Situated in the eastern part of Austria lies the state of Tyrol, which is where iconic ski resorts like Kitzbuhel and St. Anton are located. However in this case I would also consider the neighbouring state of Vorarlberg since half of the ski areas in Arlberg is there. 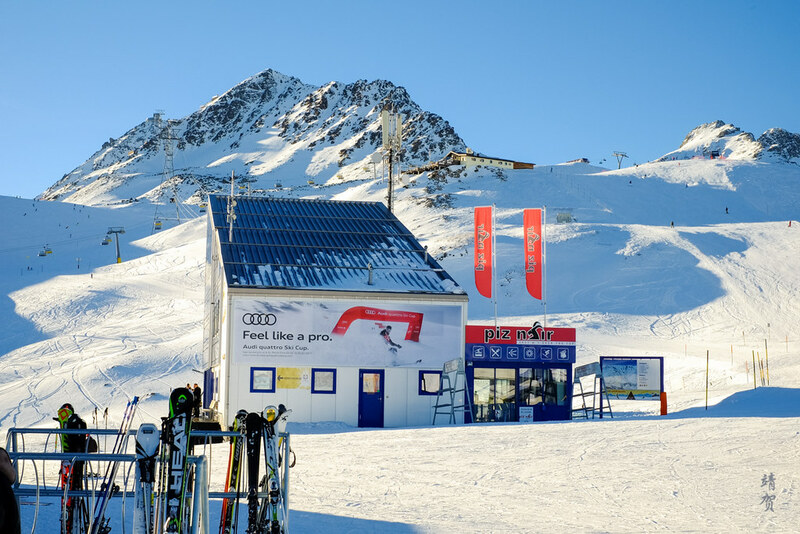 Aside from 90 over ski areas to choose from, the Tyrol region has several glacier skiing opportunities with the most well known being the Stubai and Hintertux Glacier. With many of the ski areas located above 1,000m, the Tyrolean Alps is one of the earliest places to receive snow and most of the ski resorts would be skiable by early to mid December, meaning by Christmas time, all the runs would usually open. The capital of the Tyrol is Innsbruck and it is a relatively large town with its own airport that connects it directly to some of the large airport hubs like London, Paris and Frankfurt in Europe. 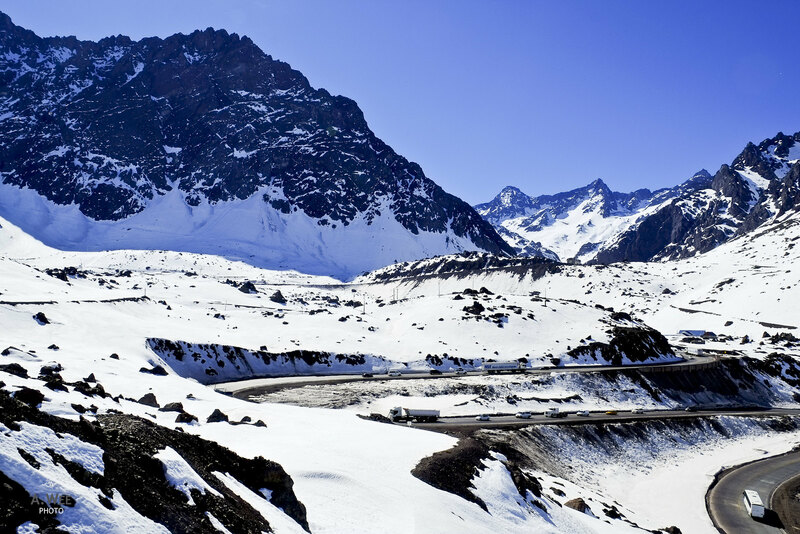 In addition to being able to arrive here easily by plane, the Arlberg tunnel means the region is easily accessed by safe highway roads to cities like Zurich and Munich. The European rail system also cuts through the valley here and resorts like St. Anton and Kitzbuhel are served by train stations with regular rail services. A combination of great snowfall, with plenty of ski areas to choose from and the ease of access should make the Tyrol region in Austria to be one of the top travel destinations for ski enthusiasts. The country most associated with the Alps is perhaps Switzerland. Alpine mountain peaks are synonymous with the country with the larger cantons of Graubunden, Valais and Bern hosting some of the most iconic ski resorts in the world. Verbier and Zermatt in Valais are amazing for freeride skiers and snowboarders with some of the most challenging terrain. Zermatt’s high elevation and secluded valley location ensures some of the best snow in the Alps while the views of Matterhorn while skiing can be unforgettable. Graubunden is home to the ski resorts of St. Moritz, Arosa-Lenzerheide and Davos-Klosters amongst many others. Famed as a winter destination to easy access by train from Zurich, the town of Davos also hosts the World Economic Forum. Meanwhile, travellers can find the ski towns of Adelboden, Gstaad, Murren, Wengen, and Grindelwald in the Bernese Alps in Central Switzerland. The latter 3 ski areas are part of the Jungrau-Aletsch region which was declared as a UNESCO World Heritage Site. The problem with so many well known resorts is that the snow can be quite inconsistent as some of the resorts like Gstaad are located lower in elevation which could mean some ski runs might be closed earlier in the season. In fact the symbolism of skiing in the Swiss Alps have been propelled further with several classic Bond films having their ski scenes filmed in Murren and St. Moritz. Dreamy alpine sceneries, great chocolates and some of the most recognizable mountain resorts is what is alluring about skiing in Switzerland. 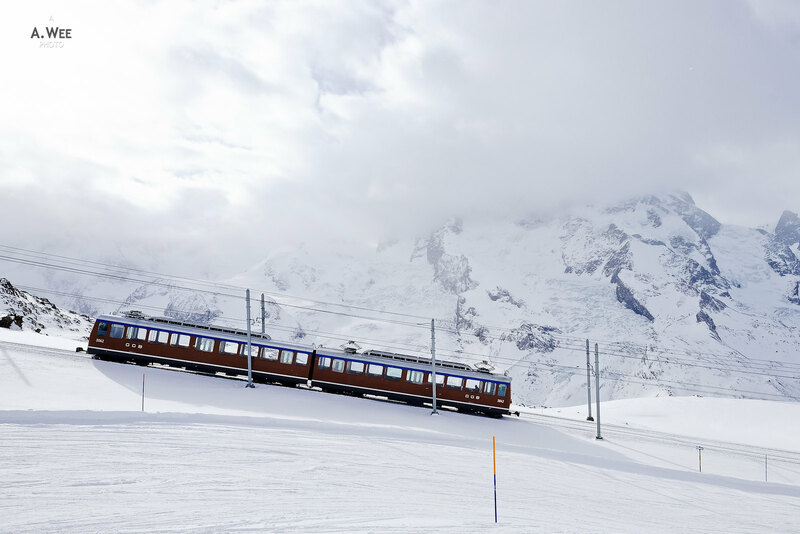 Combined with a great railway system that runs like clockwork, the expense of going to Switzerland for skiing might just be worth it. France is as famous as Switzerland for skiing, but the best ski areas in the country is limited to the south-eastern portion. 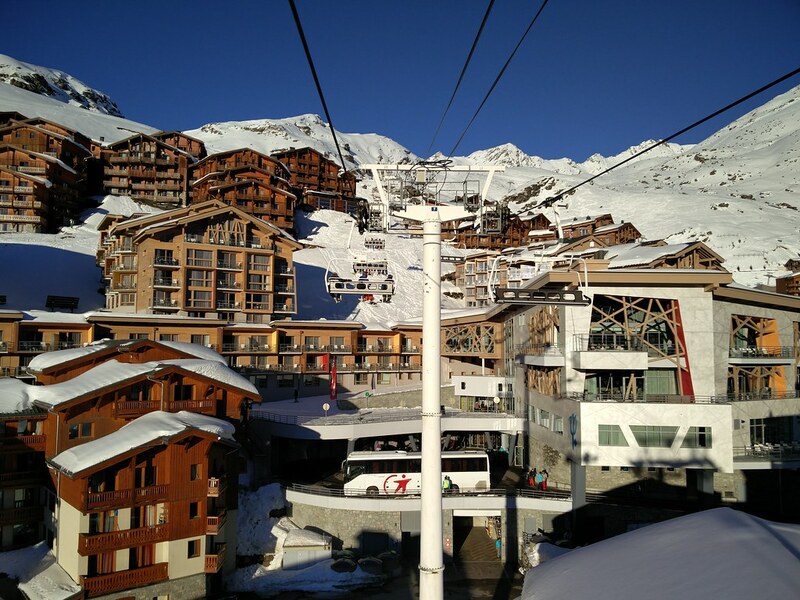 Access to many of the best slopes in France is probably the most troublesome as many do not have direct rail access, and is best reached via a combination of air, rail and bus or a rental car. Some of the most famous slopes in France are Chamonix-Mont Blanc situated near Geneva, Switzerland, 3 Vallées (comprising of Val Thorens, Courchevel and Meribel), Val-d’Isère and Tignes bordering the Vanoise National Park. 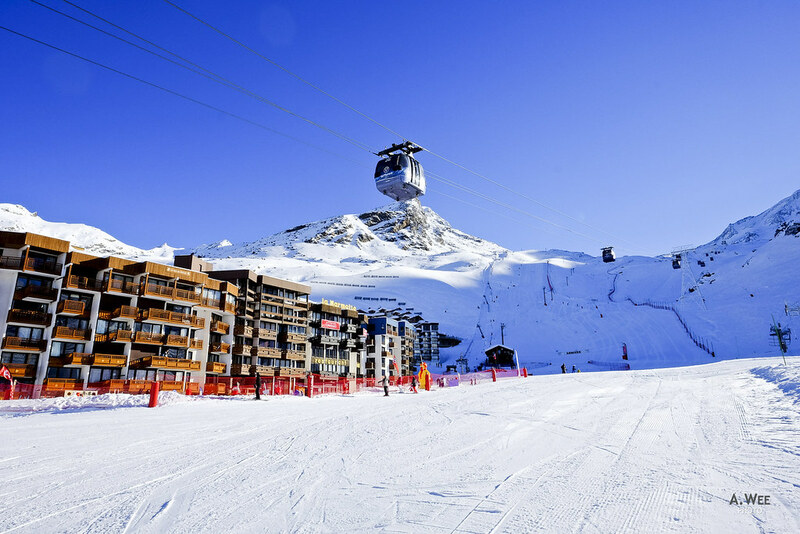 The towns of Chambery and Grenoble are gateways to the major ski areas in France and Val Thorens in the 3 Vallées has the distinction of being the highest resort in the Alps ensuring consistent natural snow levels early in the season. Another thing going for the French ski resorts are the shopping and the gourmet food. Travellers can find Parisian fashion houses like Chanel and luxury boutiques like Hermes in resorts like Courchevel. Meanwhile the Savoie region where the large ski resorts can be found are famous for their cheese. With several Michelin starred restaurants located in the area too, it is easy to enjoy fine food after skiing in the mountains. Some French ski resorts, though is not as well planned nor as pretty since many are built in the modern time with less attention to the traditional mountain chalet architecture found in the Swiss and Austrian ski towns. The lack of pretty towns though means there is just one less thing to distract you from the wonderful skiing you can get here. Italy is perhaps one of the most popular destinations in Europe and the northern regions are home to some amazing mountains where travellers can ski. There are 2 main regions for skiing – the Aosta Valley (Valle d’Aosta) which shares a border with France and Switzerland and Trentino-South Tyrol (Trentino-Alto Adige) where the Dolomites mountains are located. 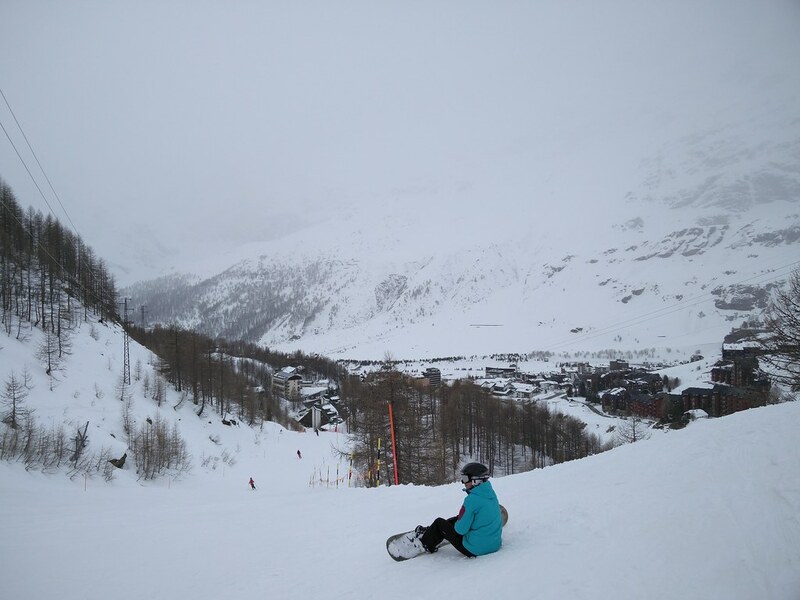 Ski resorts in the Aosta Valley like La Thuile, Courmayeur and Cervinia allows skiers to ski to the neighbouring country of France and Switzerland and thus shares the same geographical traits. 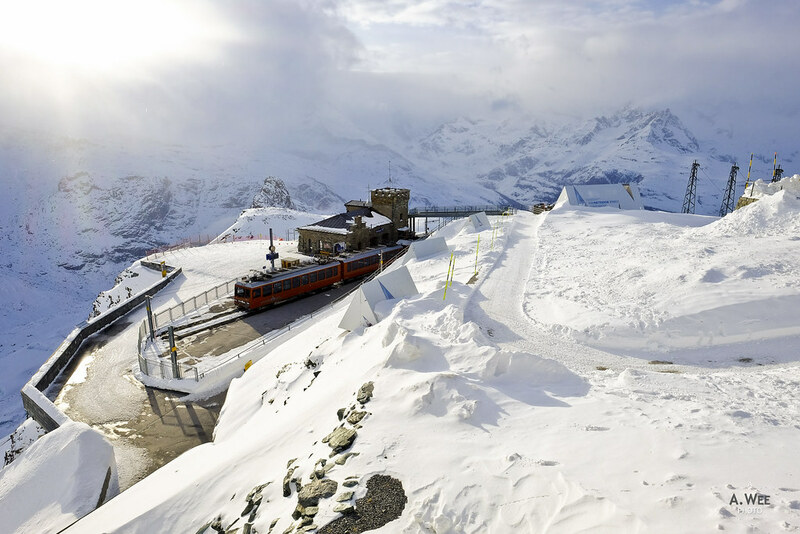 Cervinia which shares the ski area with Zermatt, has a similarly high elevation and excellent snow throughout the winter season. On the other side in Trentino-South Tyrol, the posh resort town of Cortina d’Ampezzo is perhaps the most famous. Italian ski towns offer a more diverse offering with many smaller ski areas that are less crowded with cheaper lift tickets from their European counterparts. Furthermore lower airfares to Milan from both North America and Asia, means it could be the most economical to ski in the Italian Alps. 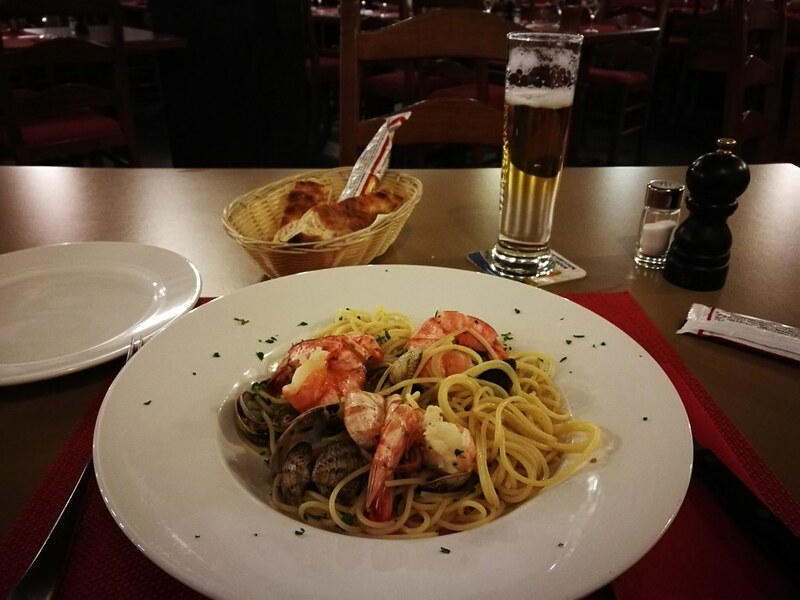 Gourmet food are priced reasonably too and I believe most people will enjoy a pizza (in Italy) more than spaetzle (in Austria and Switzerland). Ski resorts in Italy serve definitely tastier fare that would whet the appetites of skiers. If you enjoy this post, do look out for the other installments where I would write about ski regions in other parts of the world. Looked like a good trip.